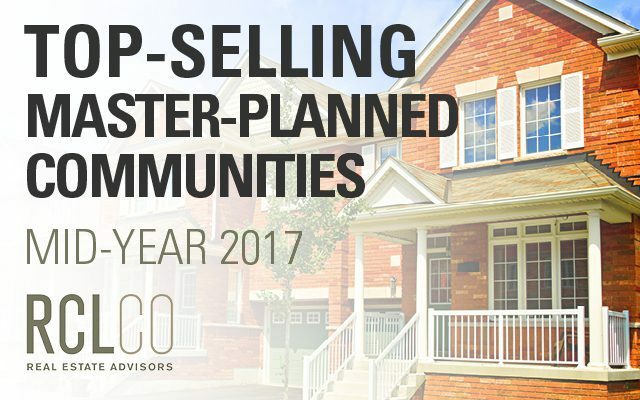 After several years of increasing home sales at the nation’s top-selling master-planned communities (MPCs), total sales in 2014 fell short of 2013’s total, but it was nonetheless a very strong year. 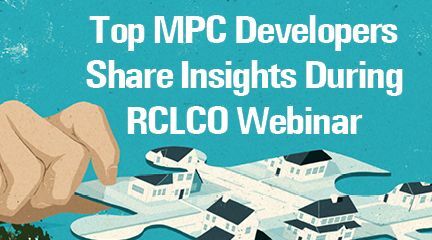 Every year since 1994, RCLCO has conducted a national survey identifying the top-selling MPCs, followed by in-depth interviews among the top 20 to reveal the trends behind the numbers. 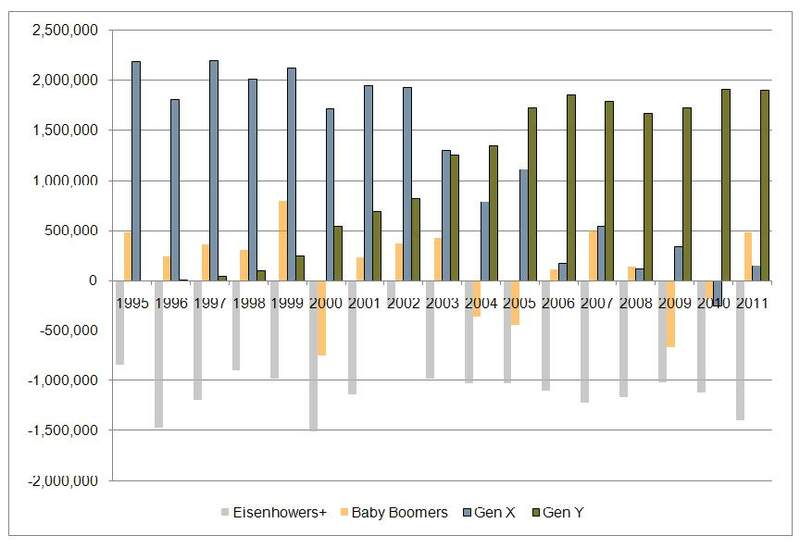 Based on final reported sales, sales in the top 20 are over 8% lower in 2014 than in 2013, reaching a total of 13,024. 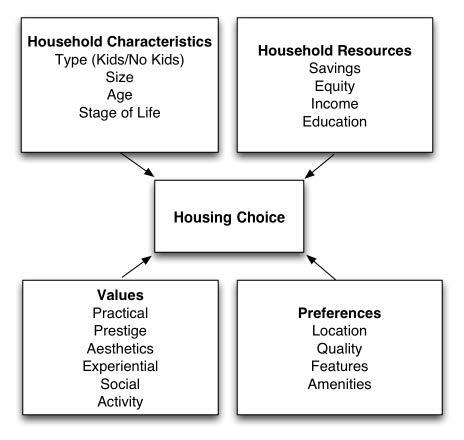 Although numbers are down, most top-selling communities do not report a reduction in demand, but rather other constraints that are adversely affecting their ability to deliver new product. 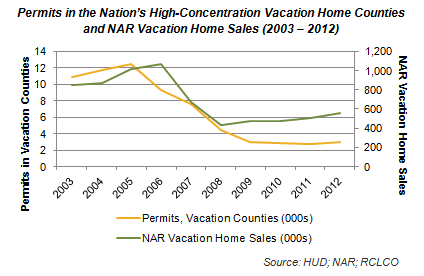 Much like 2013, challenges related to entitlements and labor shortages have slowed lot deliveries and home completions in some regions of the country. 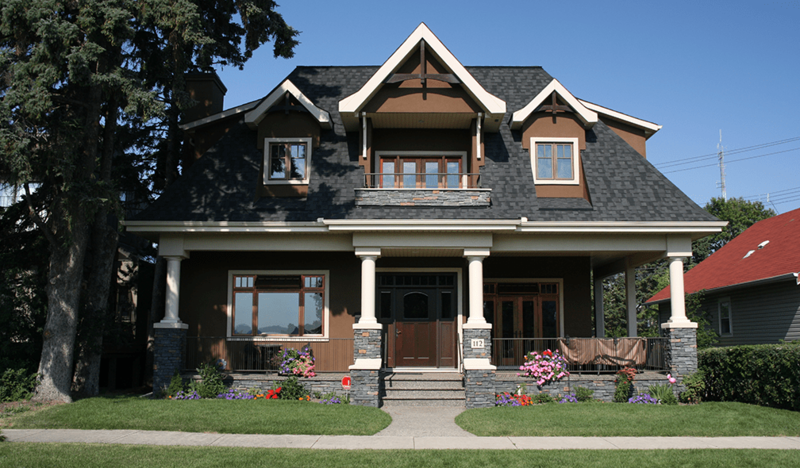 This combination of steady demand and inventory constraints has led to substantial price increases in many communities, which have priced out some potential buyers, given relatively slow income growth, and either reduced the numbers of sales from 2013 or stalled sales growth. 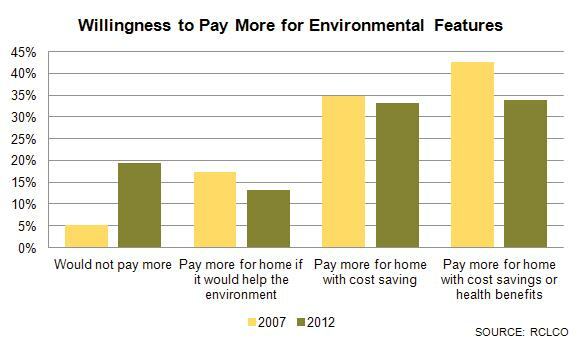 Total sales volume in dollars, however, often did not suffer as a result of decreased numbers of sales because of the higher home prices. 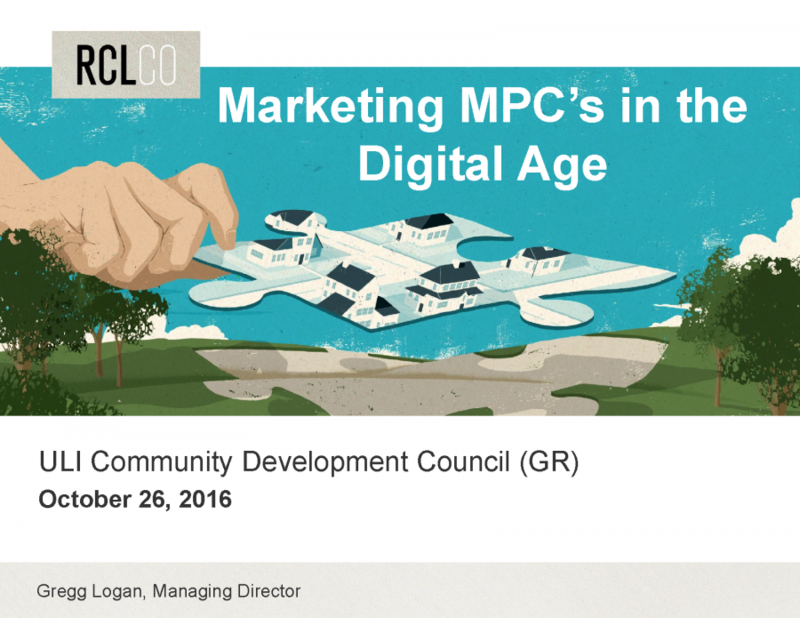 These factors affect both newer and more mature MPCs, but diminishing land supply and resultant difficulties in delivering broad product segmentation are having the biggest impact on more established communities. 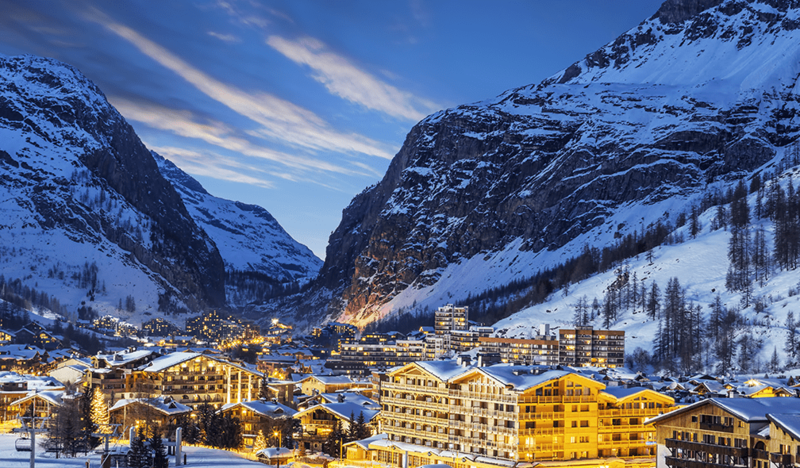 Capital continues to be less of a constraint as other residential investment opportunities, such as multifamily, enter the mature stage of the real estate cycle. 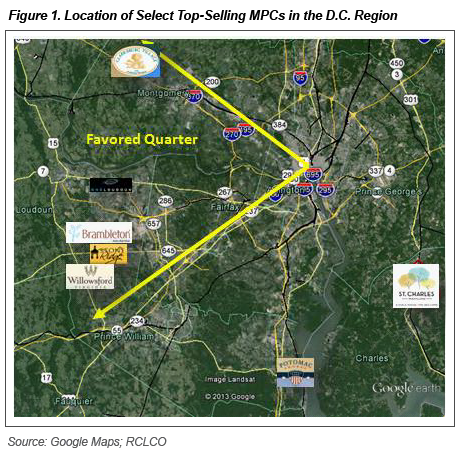 MPCs continue to thrive based on buyers’ belief that MPCs are the best places to invest and live, enabling MPCs to maintain their strong market share from 2013, despite increased competition from a larger number of builder subdivisions, many of which are trying to appeal to consumers priced out of the MPC market. 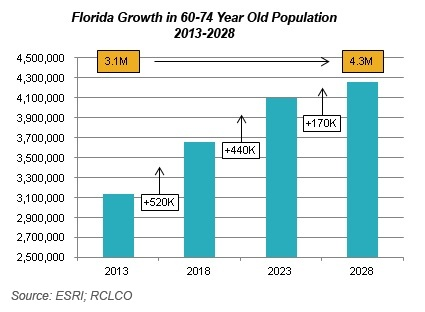 In Florida, MPCs are experiencing higher demand across the state driven by improving national market fundamentals, increased job and household growth, a stronger move-up market, and the most broadly positive economic sentiment since the recession. 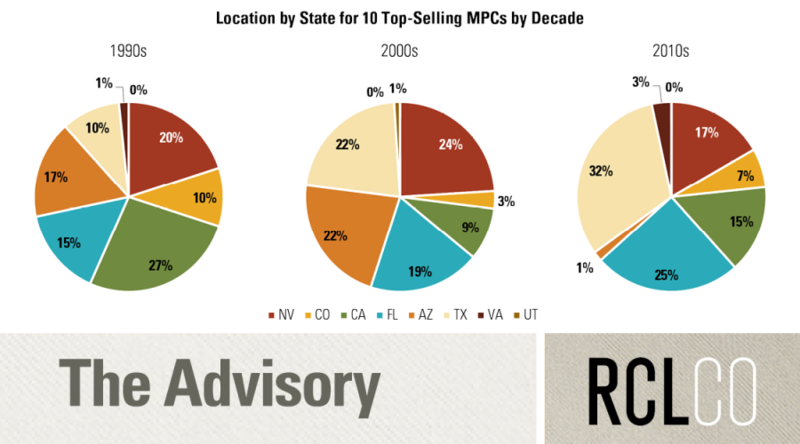 At the same time, mirroring trends nationwide and continuing regional trends from 2013, the top-selling Florida MPCs have experienced limitations related to entitlements, bringing sales numbers below what underlying consumer demand would suggest. 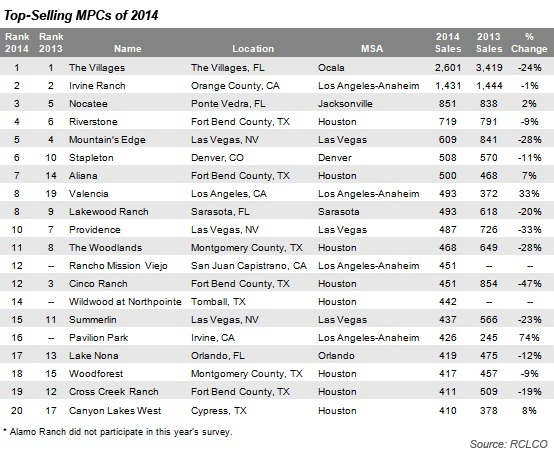 The Villages in The Villages, Florida, continues its reign atop the list of top-selling MPCs, with 2,601 total sales in 2014. 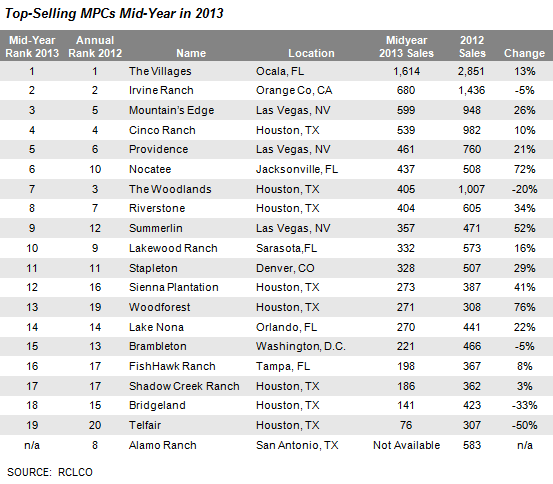 Other top-selling MPCs such as Nocatee (Ponte Vedra), Lakewood Ranch (Sarasota), and Lake Nona (Orlando) have experienced strong demand even as sales fall below 2013 levels due to supply constraints. 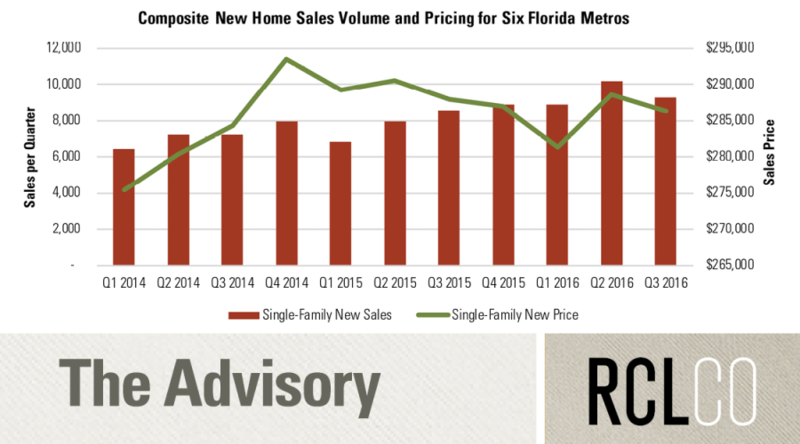 Overall, sales at Nocatee have remained steady, sales at Lakewood Ranch experienced a 23% decline, and sales at Lake Nona experienced a 12% decline from 2013 numbers. 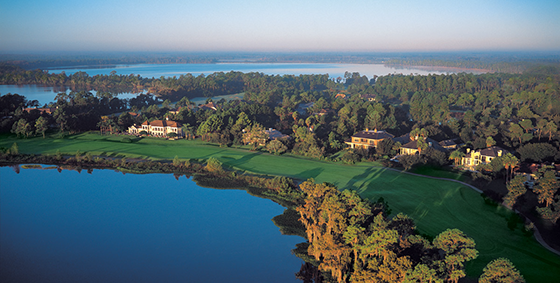 Cane Bay Plantation in Charleston, South Carolina, continued its strong performance with 385 sales landing just outside our list of the 20 top-selling master-planned communities list at number 21 and the top selling community in the Southeast outside of Florida. The community continues to benefit from a high-performing neighborhood retail center, strong schools, and Charleston’s position as a leader in economic development and a premier center of arts and culture in the Southeast. 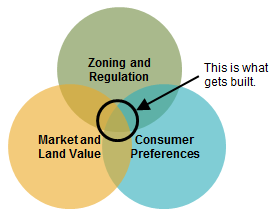 In Texas, lot development is either continuing to lag absorption or is just beginning to surpass home closings, and low inventory continues to provide upward pressure on prices. 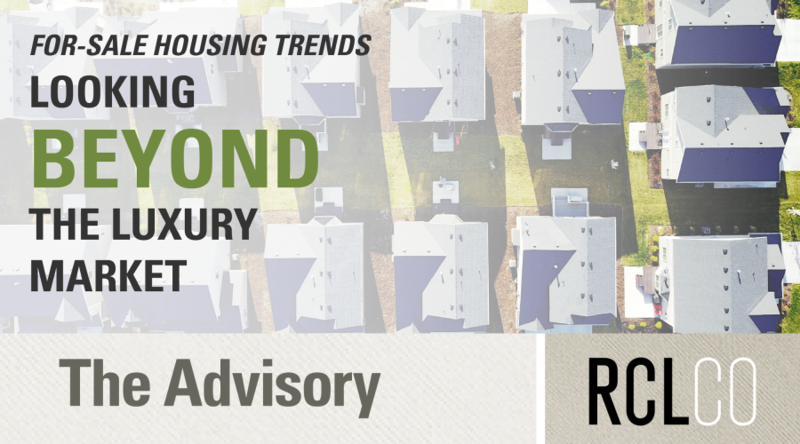 Although entitlement issues can play a role in delaying new lot deliveries, particularly in Austin, labor shortages are providing large constraints on development and homebuilding, particularly as demand continues to rise. 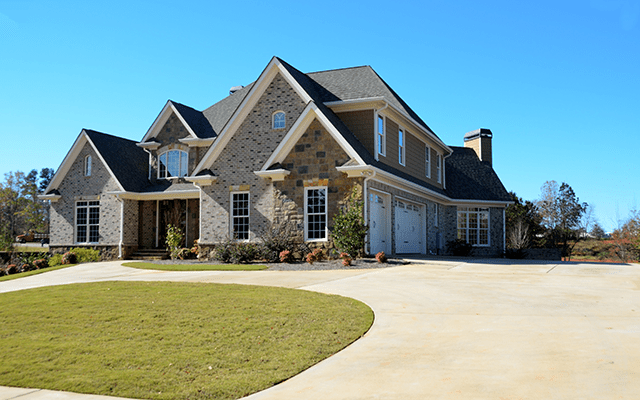 There are signs that low inventory, high demand, high land prices, and labor shortages have driven home prices to a point where homes at lower price points are becoming less available in MPCs, so affordability is becoming a factor. 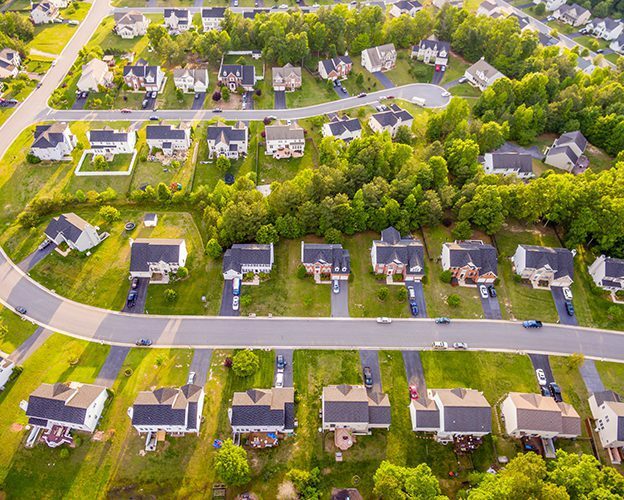 Pressure is on MPCs in Houston and in markets across Texas, such as Austin and North Dallas, to deliver more lots to replenish diminishing lot inventories, and mitigate home price increases that haven’t been seen in Texas in decades. 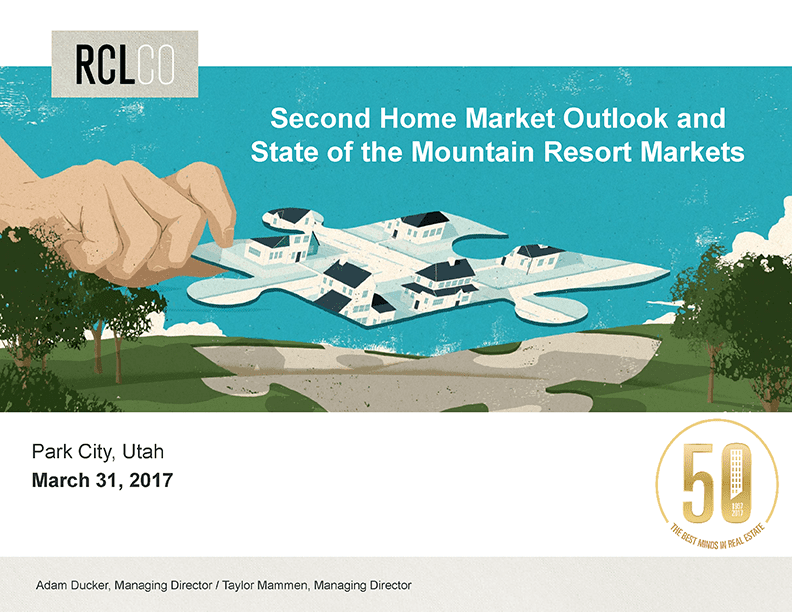 Many national and regional homebuilders have significantly stepped up efforts to self-develop smaller communities to capture demand at lower price points that are increasingly unavailable in the top MPCs. 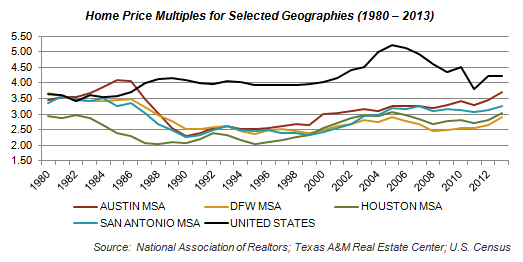 In Houston, mature communities such as The Woodlands, Cinco Ranch, and Sienna Plantation have seen their sales paces continue to slow as products at lower price points are phased out, while sales and market share for higher price points have increased, indicating that balancing price with velocity during the mature phase of an MPC is good business practice. Similarly, Cross Creek Ranch, a growing Johnson Development community on Houston’s west side in Fort Bend County, experienced a 20% drop in sales but a comparable, if not larger, increase in overall average price. This is also being experienced to a certain degree at Johnson Development’s other communities in the top 20, Riverstone and Woodforest, both of which experienced slight declines in sales, but higher overall prices. Aliana, a new entrant to the top 20 list in 2013, has increased its sales to 500 homes by serving as a strong value alternative for move-up buyers as Cinco Ranch reaches build-out. 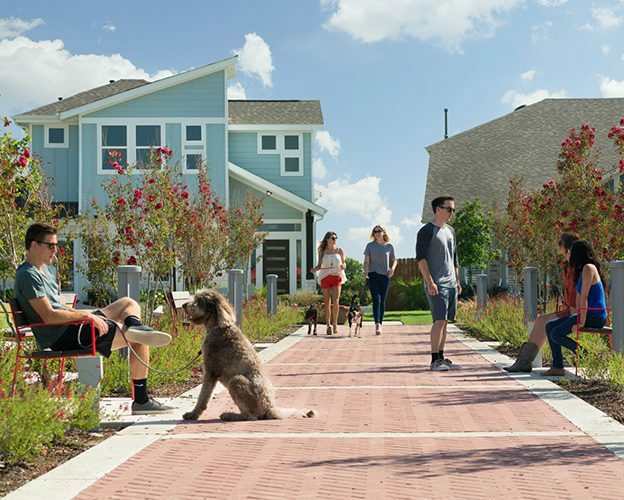 Wildwood at Northpointe, Houston’s newest addition to the top 20 with 442 sales, as well as Canyon Lakes West and Towne Lake, have all increased sales over 2013. These communities are on Houston’s northwest side and have benefitted from significant enhancements to infrastructure, including expansion of the Grand Parkway, which provides unfettered access to Houston’s energy corridor, as well as improvements to Highway 249. 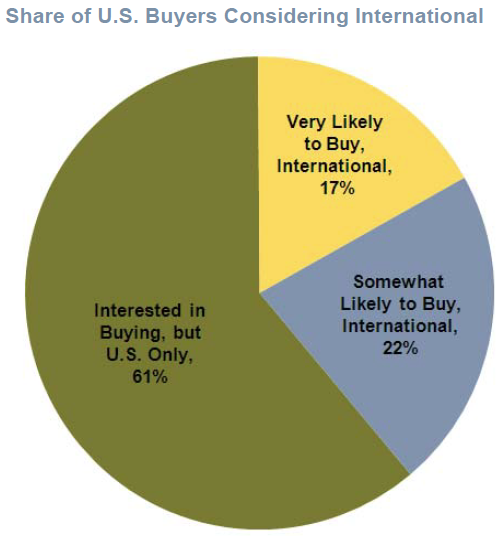 Across the west, sales activity has been a regional story. 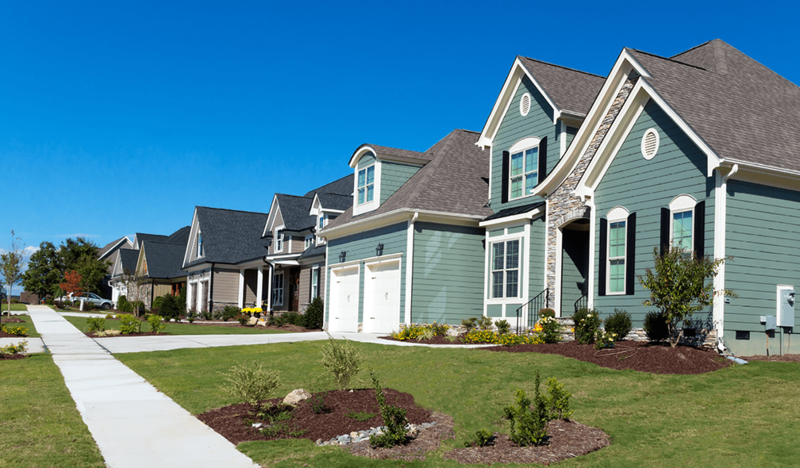 Sales at the Las Vegas communities of Providence, Mountain’s Edge, and Summerlin, while strong, were down significantly from last year with communities noting much less sales traffic as well as tougher financing requirements as difficulties facing the market. 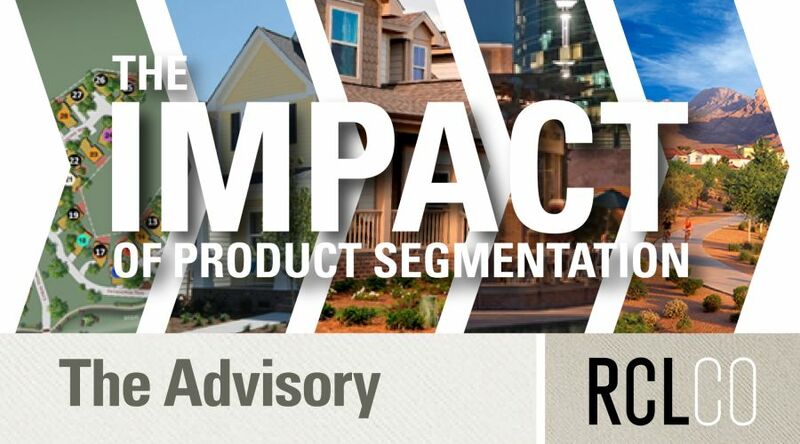 California, however, follows more national trends with sales constrained not by demand, but by the ability to bring product to market, with the number two community, Irvine Ranch, showing essentially flat sales. 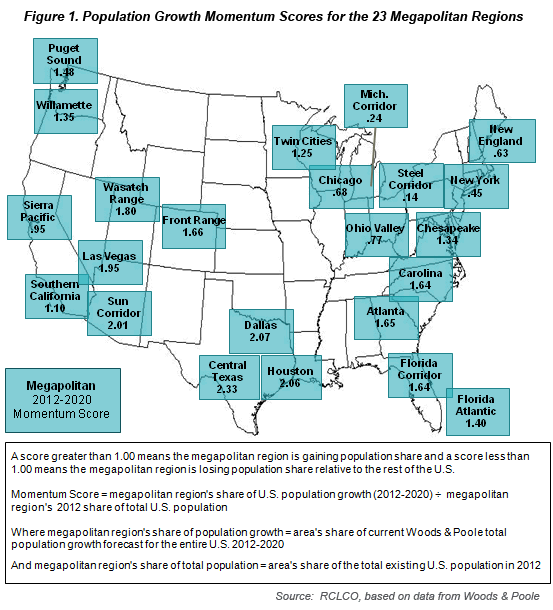 Notably, Phoenix did not have a community reach the top 20. 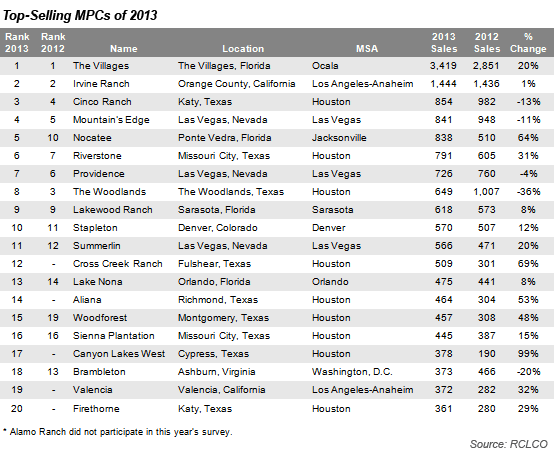 Similar to last year, this was largely due to competition among them as well as continued attractiveness of home pricing in the Southeast Valley, which offers housing—primarily in smaller subdivisions—that is closer to job concentrations than the West Valley, where most of the MPCs are located. 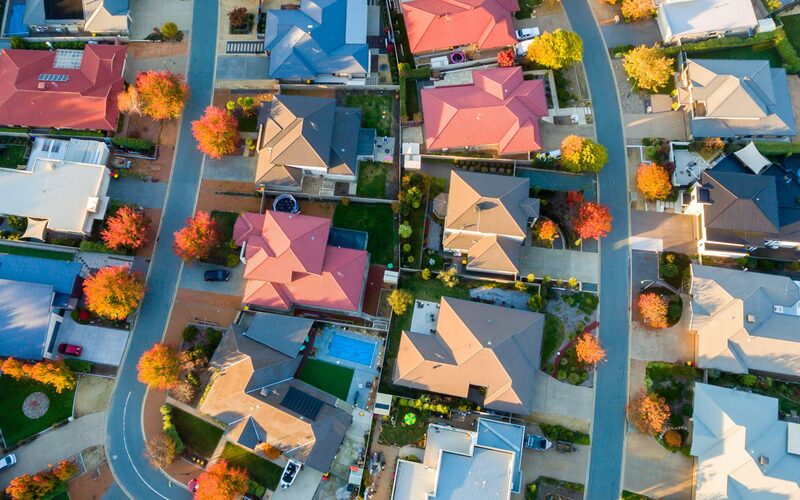 Looking forward, the outlook across the west, is positive with communities expecting strong employment and income growth to drive home sales in 2015. 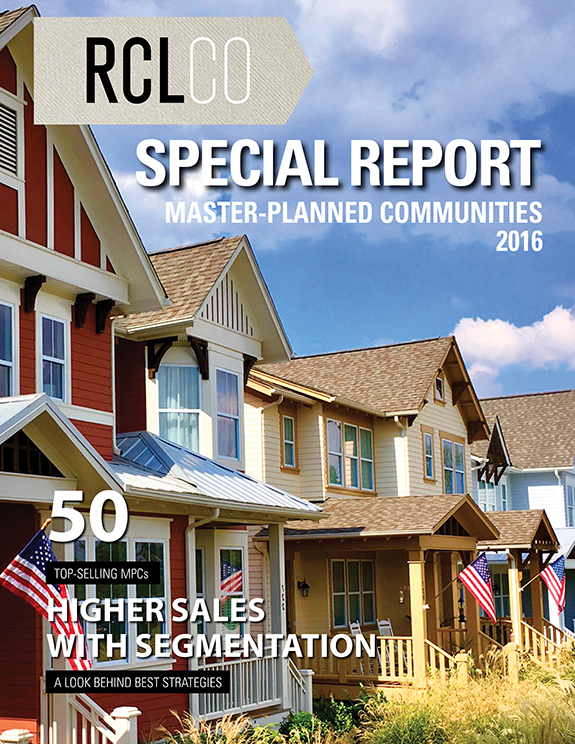 The ranking of 2014’s top 20 communities is based on total home sales as reported by each individual community. 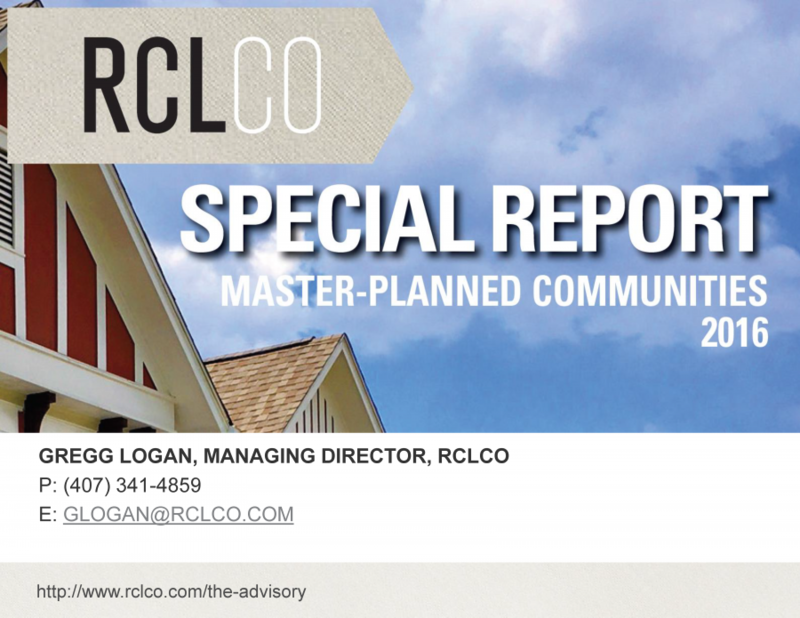 We will be publishing an in-depth RCLCO Advisory based upon interviews with developers of several of the top-performing communities to highlight and provide analysis of their critical success factors and strategies for success in 2014, and how they plan to continue succeeding in 2015. Key community investments, product innovation, marketing tactics, new business lines, and builder relationships are among the many topics our interviews will explore. 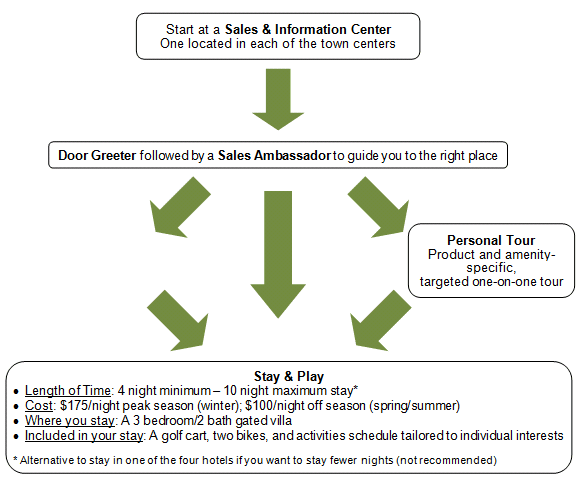 Article and Research prepared by Todd LaRue, Managing Director, and Trish Kennelly, Senior Associate.